-Sam finishes 2nd 100 mile run in 2 weeks! AS OF 01/21/2013 THIS SITE IS NO LONGER BEING UPDATED. The first question that comes to everybody's mind is, "Why?" Why swim, bike or run for hundreds of miles for days at a time? Sam's reply is simple, "Rather than ask me why, you should ask yourself why your not doing it." January 21, 2013 - Due to a tragic accident Sam will no longer be able to compete in the sports he once lived for. This site will no longer be updated. Sam is registered for the Viaduct 200 Mile Ultra Marathon! Check back for "The Road to the Viaduct 200" - contains details on workouts and progress leading up to the Viaduct 200 mile ultra marathon. October 9th - Sam completes the Virginia Double Ironman for the second time. August 7th - Sam traveled to PA to compete in The Viaduct 100 mile trail run. Sam placed second overall with a time of 20 hours and 49 minutes. Pasceri announces a World Record attempt while trying to raise money for Lance Armstong's LIVESTONG Foundation. Click here to read about The 363. IRONMAN muscle pain relief line. The picture below is the can wrapper for the Ironman muscle spray. Men's Fitness doing a full page ad for Rohto Eye Drops. Sam was also a brand ambassador for Rohto for 2010. 2010 Ironman Lake Placid July 25th, 2010Sam completes Ironman Lake Placid in 11 Hours 49 minutes which was a person best. 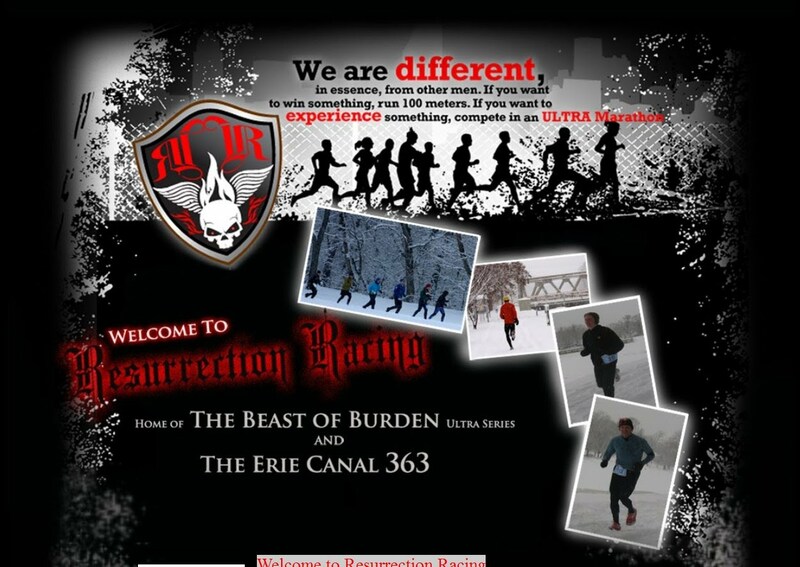 The 363 The Lockport Union Sun & Journal - Pair Plan to Run all 363 miles of Erie Canal!